October 3, 2017 – Fairfax, VA – Trailways Transportation System, Inc., (Trailways) announces a new member of its brand today, Aries Charter Transportation, Inc. (Aries), of Naperville, IL, a Chicago suburb. 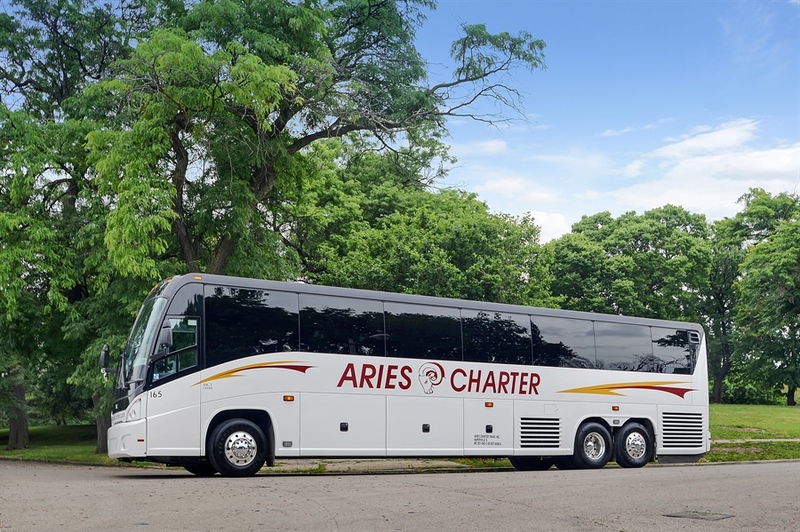 Aries recently announced its acquisition of American Sightseeing and O’Hare Wisconsin Limousine Service, which includes Prairie Trailways and the Gray Line brand memberships. It presents a new chapter for Aries and will help it emerge into the direct tourism market in the Chicago region. American Sightseeing, under the direction of the Ferrone family, owners of the Trailways brand member Prairie Trailways of Chicago, made the decision to entrust Aries. In addition to providing charter transportation, private car services, and line-run/commuter shuttles, Aries added four daily bus sightseeing tours throughout the city with Gray Line, with an eye on expansion. Ralph Trevino, President and CEO, said “We look forward to ushering Aries into the next generation of the transportation industry and to bring the same quality of service into the tour business, as we have for the past 27 years in our charter transportation.” He also said that the investment is in an essential evolution of its company and unlocks a new opportunity to leverage its brand recognition, resources, and capabilities. “Expansion into these new areas is possible because of our exceptionally talented and dedicated team. As a family business, people continue to be the heart and soul of our operation,” Trevino said. After more than a century in business, Aries looks forward to continuing the legacy of being one of Chicago’s leading transportation and tourism companies for generations to come, Trevino said. Aries Trailways is a full service ground transportation provider operating within the Chicago metropolitan area. With over two decades in business, Aries has been a pioneer in private charter and group transportation. The company now offers sightseeing tours, in addition to its nonstop, private car services and motor coach and mini bus rentals. To learn more, visit www.ariescharter.com.